‘Lost in the dream’ is one my fav albums of the year so far. 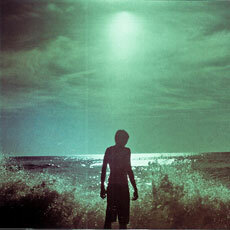 Thoroughly enjoyed the new Woods album, ‘With light and with Love’. Kevin Morby’s solo outing from last year, ‘Harlem River’ has also been on repeat lately. Very nice. 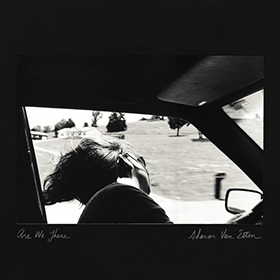 ‘Are We There’ is Van Etten’s fourth full length release and second on Jagjaguwar. This album is a grower, recommended! 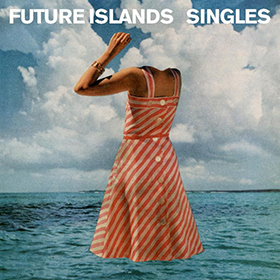 Future Islands are finally getting the attention they deserve. 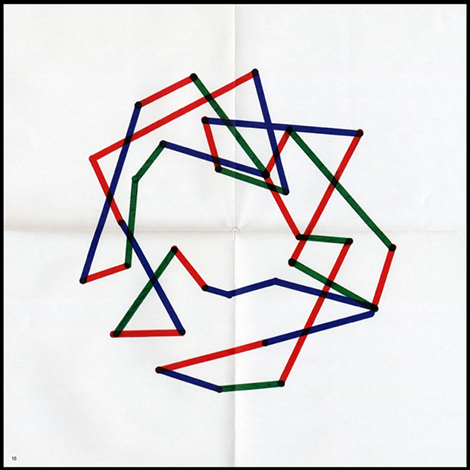 Their latest album, Singles, is quite awesome. 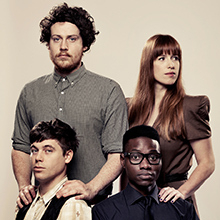 Back out on the Riviera, Metronomy always deliver. Quality song from the backlog. Lush! Oh hello there! Long time, no songs. Sorry folks! 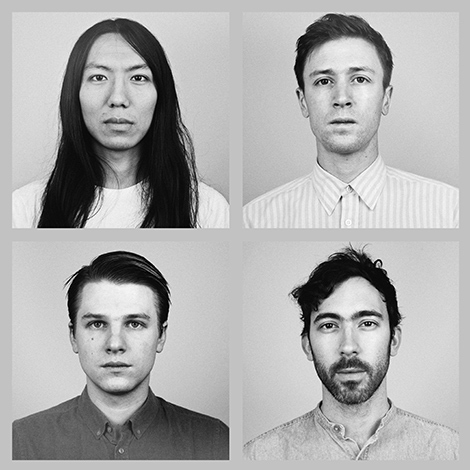 Teleman are a 4-piece comprising Hiro Amamiya, Peter Cattermoul and brothers Tom (of Tap Tap / Pete & The Pirates) and Jonny Sanders. 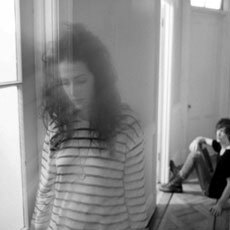 Their debut album ‘Breakfast’ (produced by Bernard Butler) will be released in June on Moshi Moshi. It’s been a long time. Click on the following link to see my favorite albums of the year 2012 and listens to the music and stuff. Cheers. So, Mature Themes is freakishly awesome. Enjoy the Symphony of the Nymph! Ah I forgot to post this future classic. One of the best songs of 2012. ‘Lady’ is off Chromatics’ Kill For Love. Melancholic Disco. Through countless listens this summer. 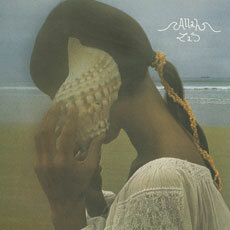 The Allah-Las are not really of this time. fever-dreamy, jangly and fuzzy summer. 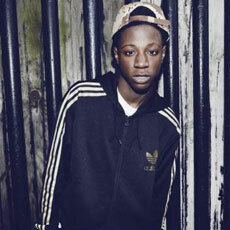 Joey Bada$$ bringing back the sounds of 90s New York hip-hop at the tender age of 17. Quality. Black Mold Grow is very special. I don’t know too much about Levek but he’s about to release his debut album ‘Look a Little Closer’ later this month. Highly recommended. I’m loving this. Cate Le Bon is a singer-songwriter from Wales. Yes yes. The babies are led by Vivian Girls’ Cassie Ramone and Woods’ Kevin Morby. Their sophomore album Our House On The Hill is due this fall. Check out this tasty appetizer. 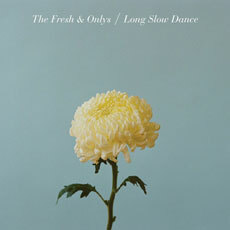 The Fresh & Onlys will release a new album ‘Long Slow Dance’ this month. I Can’t wait. Yes or No is very promising. 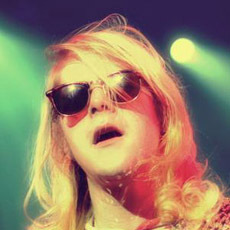 Time for some shoe-gazing. 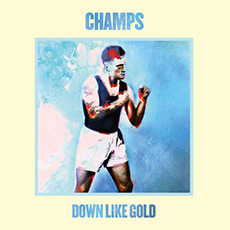 One of my fav tracks of 2012 so far. 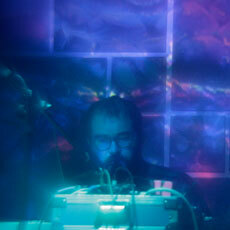 Off the debut album ‘Passage’ from the husband-and-wife-duo Exitmusic. Fwiday 4 win. Tropical kisses and virtual-sun. 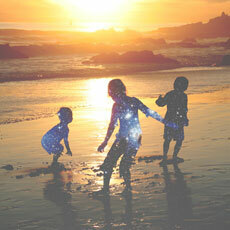 Check out the ‘Pacific Standard Time’ album by Poolside for some serious balearic / tropical action. The summer-hiatus is over and I’m back. 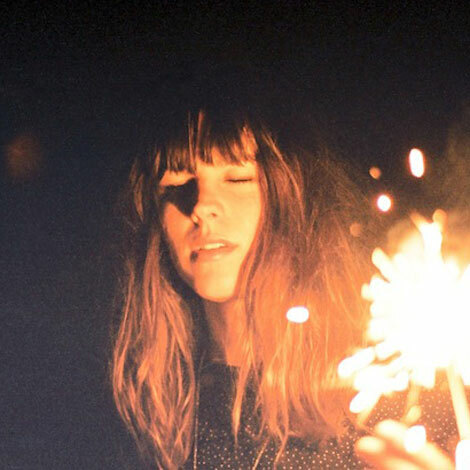 Here’s a stunning track by the French Melody’s Echo Chamber. 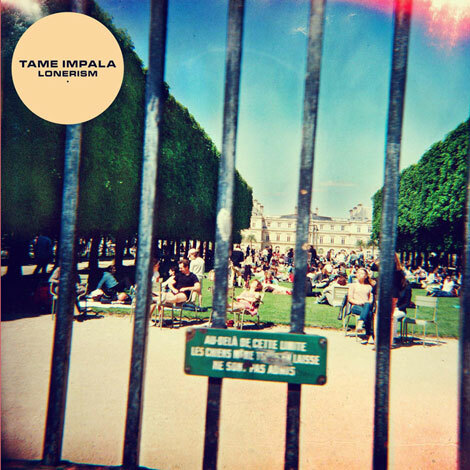 A fuzzy, psych-pop recorded by Tame Impala’s Kevin Parker. Check’it! First off – great fkn’ cover art! 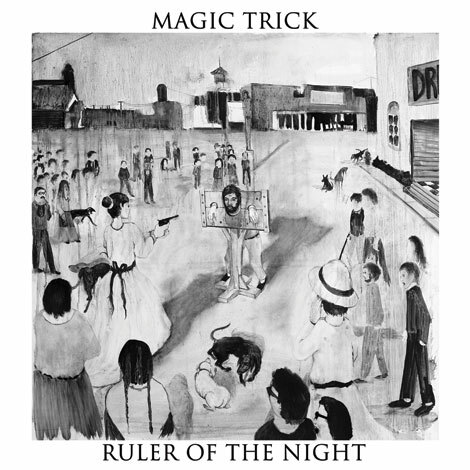 Ruler of the Night is Tim Cohen’s second LP under the Magic Trick portmanteau. Nice guitar-jangling, tambourine-shaking pop from the prolific frontmat of The Fresh & Onlys. 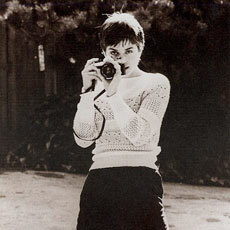 This is so lovely. 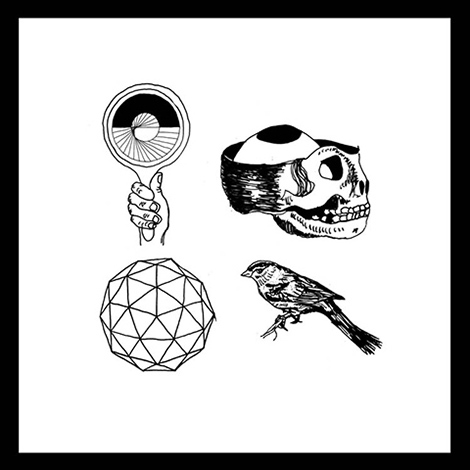 Advance Base is Owen Ashworth, formerly of Casiotone for the Painfully Alone. Summer Song is off the recently released album, A Shut-In’s Prayer. Check’it. 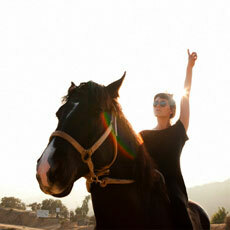 This is a fitting, feel-good summery track from last year. 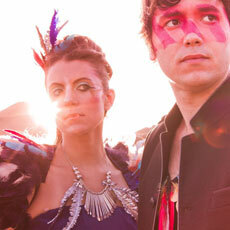 Very catchy electro-pop by this a Brazilian-American brother & sister act. Highly suitable for one those telecom commercials. I kid I kid. 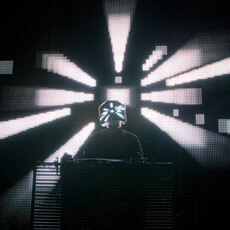 Great opening track off the new Squarepusher album, Ufabulum. Drilllllin’ and melodic.